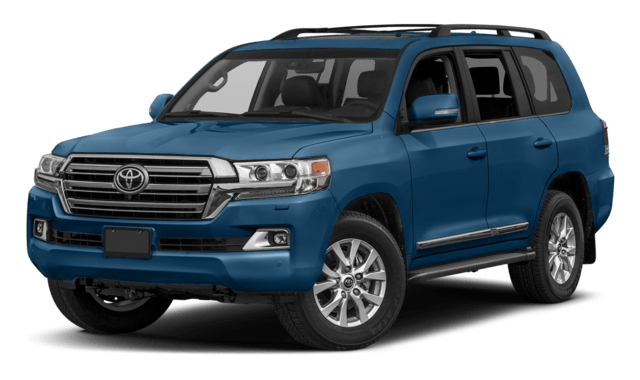 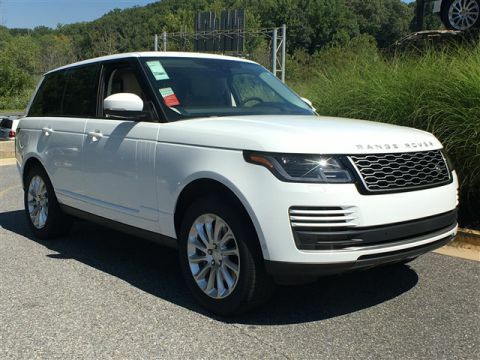 Although the 2018 Land Rover Range Rover and 2018 Toyota Land Cruiser are two of the most luxurious SUVs on the road today, they are not the same when it comes to technology and performance. 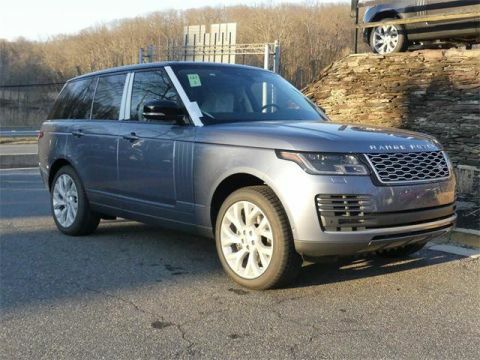 In fact, offering more speakers, standard built-in Wi-Fi, and better efficiency, you’ll instantly see why the Land Rover model makes more sense for your specific driving needs. 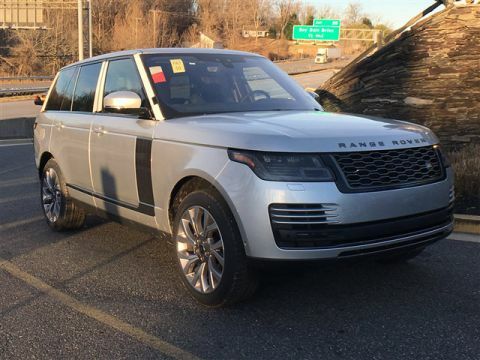 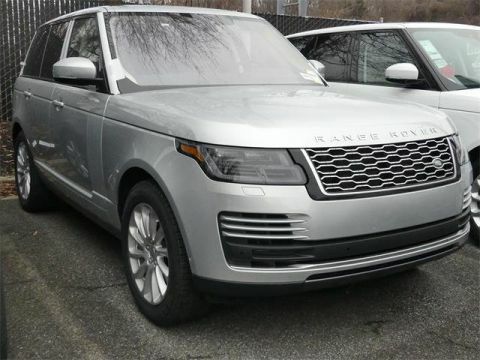 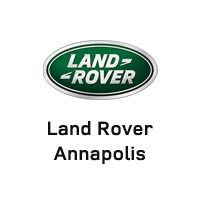 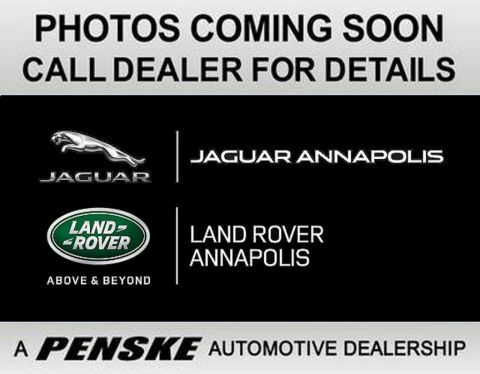 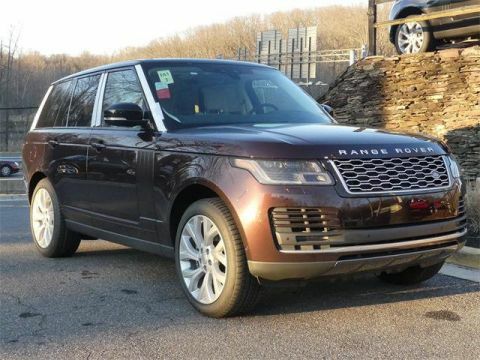 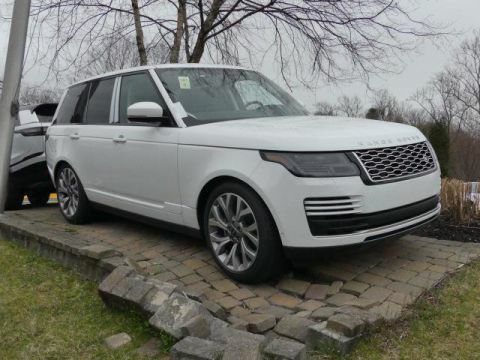 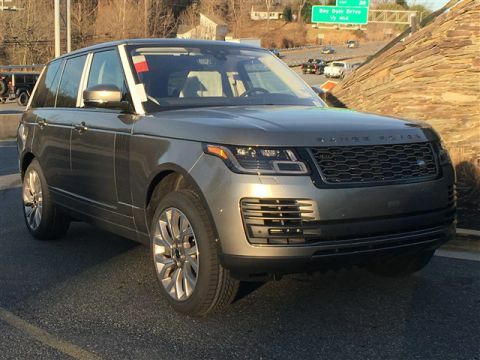 Compare these models below and then head to Land Rover Annapolis to find your favorite Range Rover model to bring home, then explore our list of the best places to go off-roading around around Washington, D.C., Baltimore, and Arnold. 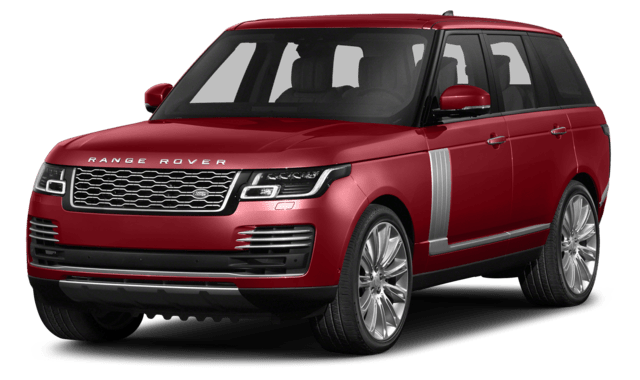 The 2018 Range Rover interior will leave you wanting for nothing. 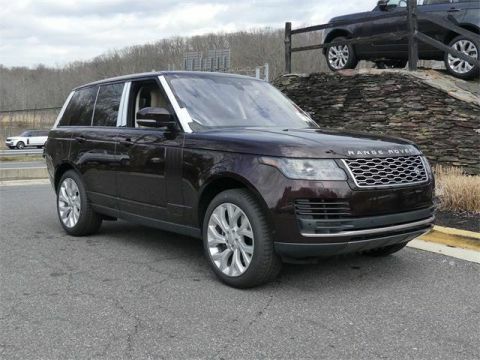 Learn more about hot stone massage seats, ambient lighting, and everything else the new Range Rover interior offers.